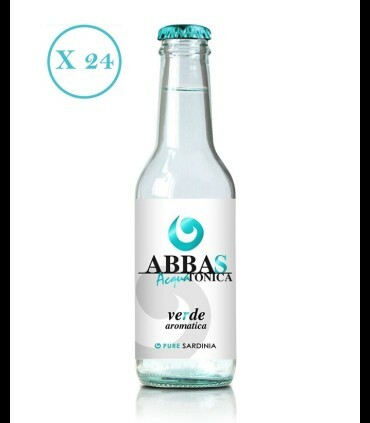 Abbas Tonic Water blue Classic - Pure Sardinia 24 bottles. 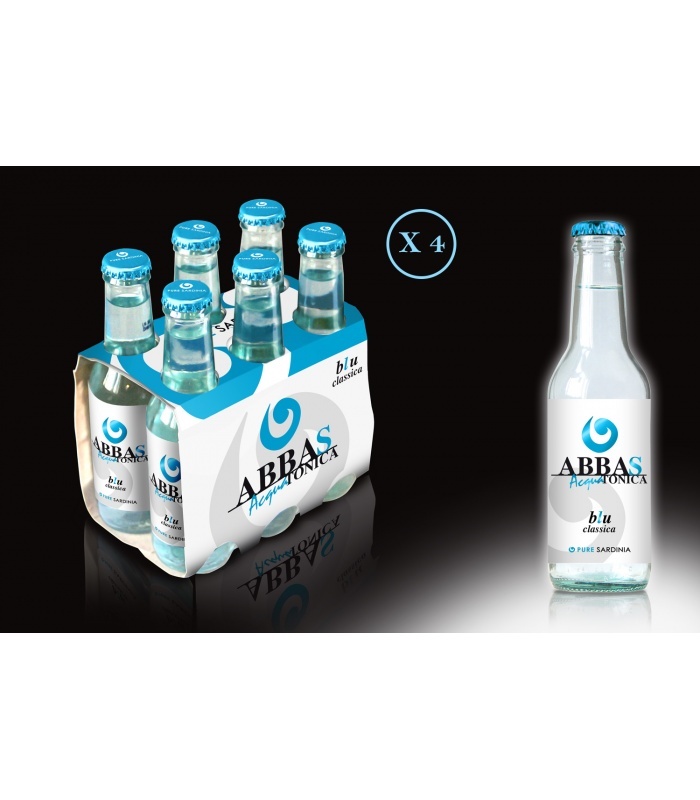 Why I suggest Abbas tonic water blue classic. Does not contain colorants or preservatives and gluten-free. The Sommelier: Towater toned rich shades of peel of citrus fruit, a flavor with notes of sweet and less bitter, characterized by a good acidity that gives freshness. Food pairings: Ideal in Gin flavour, spicy and with high alcohol in Vodka super premium. Distillery: The Sardinia, a fantastic island that continues to surprise us always. The seemingly distant holds areas of natural beauty sometimes rugged and wild and the history of a people essay that is of their own resources... go to the card.